Laying rest to all speculations, the Union Law minister has informed the Parliament that Central Government, as of now, is not proposing to regulate the fee charged by advocates. Law Minister said that, as per the Bar Council of India, the standard of professional conduct and etiquettes for lawyers, including charging of fee, is prescribed in the council's rules. "At present, there is no proposal pending with the government/BCI to regulate the fee charged by advocates.However, since the charging of high fee relates to the standard of professional conduct and etiquettes of advocates, the representations received in this regard are forwarded to BCI for necessary action as deemed appropriate" he said. 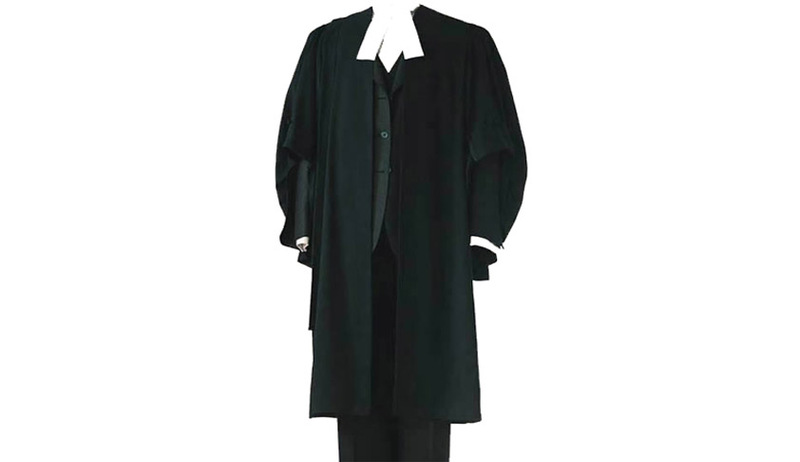 The Bar Council of India Rules says “an advocate is bound to accept any brief in the Courts or Tribunals or before any other authorities in or before which he proposes to practise at a fee consistent with his standing at the Bar and the nature of the case”.